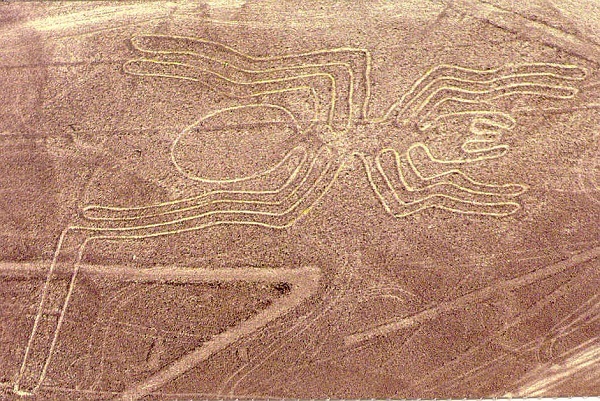 What’s a better mystery to solve, than a strange site with significant meaning somewhere on Earth? These sites are linked with stories or unexplained phenomena that defy rational explanation. Let’s see 4 of them that will trigger some unanswered questions. 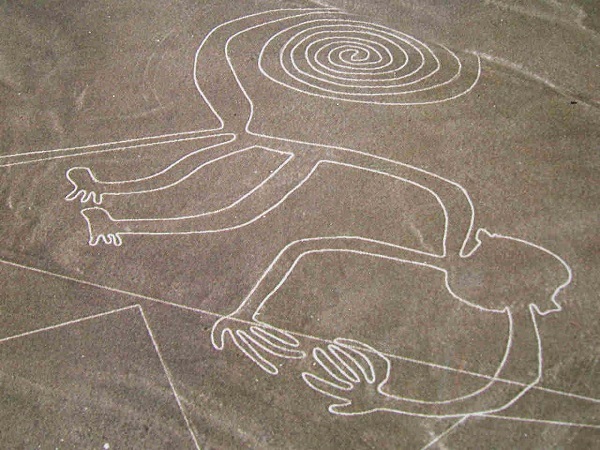 In southern Peru there are a number of large, huge drawings on the hard sand of the desert, which are only seen from above. Were made by any extraterrestrial species? From a height, you can clearly distinguish a monkey, a spider or even a hummingbird. 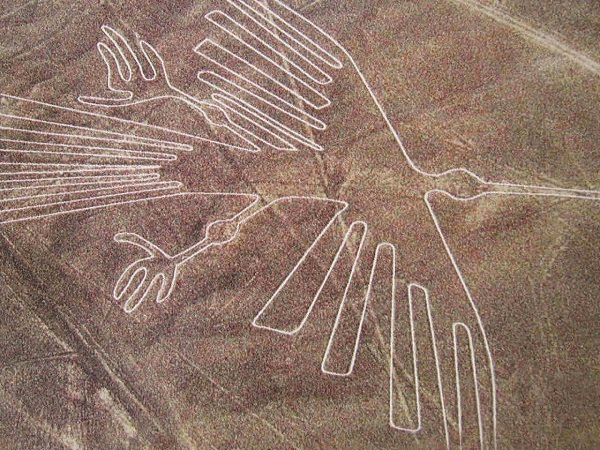 The American archaeologist Christina Conlee ensures that the designs were made by the Nazca culture more than 2,000 years ago, and would be roads that were roamed during ritual ceremonies. Approximately 170 miles north of Las Vegas, in the state of Nevada, is the most secret part of the world, for which hundreds of stories have been told. It is also known as Dreamland or Groom Lake, but its name is Area 51. 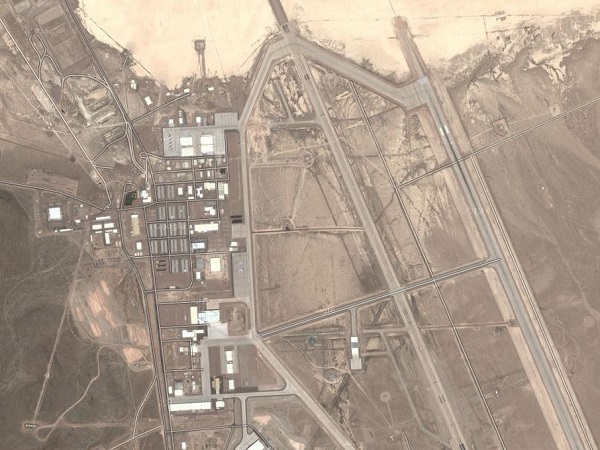 It is a huge military base of the U.S. Air Force, of which the primary purpose is unknown, although it is clear that reasearches on advanced weapons are carried out and tests on experimental aircrafts. There is speculation that there lie the remains of the famous crash of an alien spacecraft in Roswell, New Mexico in 1947. The paranoid security surrounding area feeds the myth. 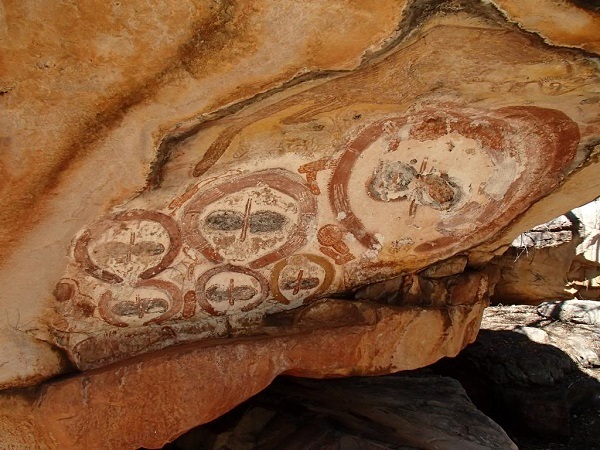 According to the legend, at several sites in Australia that are sacred to the native people, there was heavy fighting between the Sun God, who came from the sky on a ship, and the God of Earth. These fights were drawn in strange monoliths scattered throughout the country. There are many in Kimberley, in sparsely populated landscapes, in the northwest. 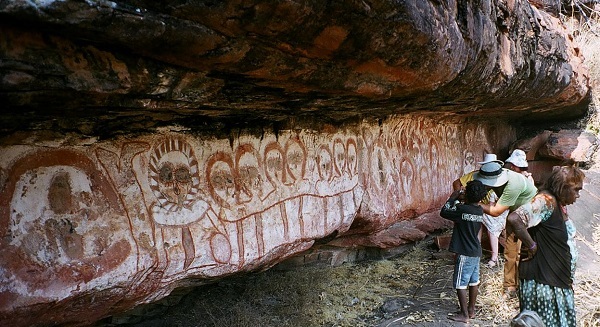 There, in 1838, the explorer George Grey discovered some anthropomorphic rock paintings that are very similar to what aliens are believed to look like. 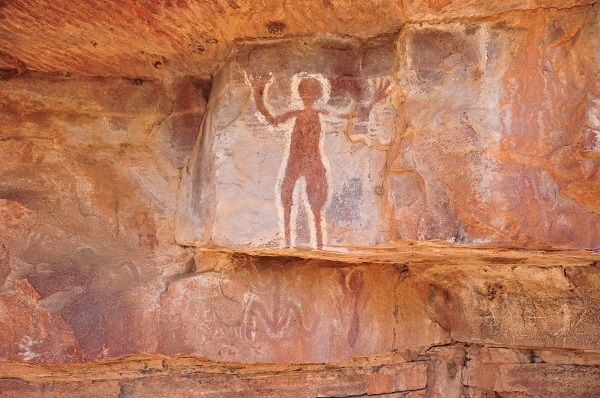 Aborigines call them wandjina and say they were made by the beings represented themselves, when they descended to Earth in ancient times. They are up to seven feet tall, with two large eye sockets on a white complexion. They carry halos on their heads and have three to seven fingers on their hands and feet. For many, they are a clear indication of our extraterrestrial past. During the solstice in June 21, the sun comes through the axis of this ceremonial center, a clear indication that those who built it had knowledge of astronomy. The same day, the sun crosses the axis of Woodhenge, where animal bones and objects have been found that show that festivals were held. 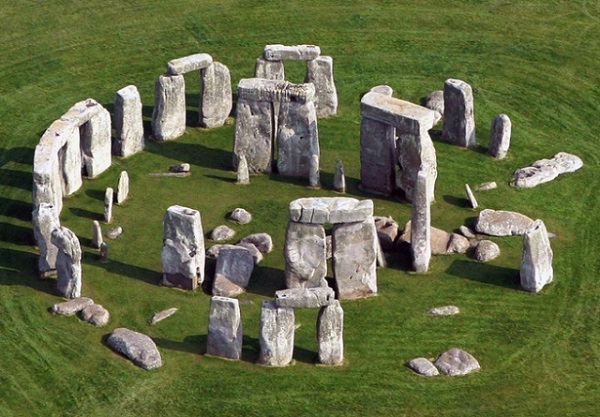 But even when there are partial theories and explanations, is not known for sure why Stonehenge, a group formed by two concentric stone circles, 140 km southwest of London was built. 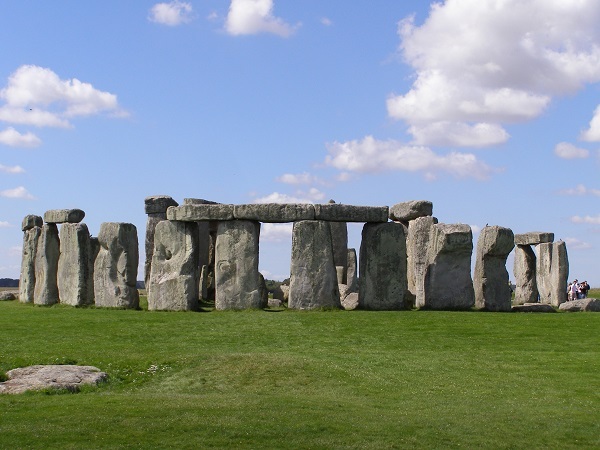 It is believed that the stones were moved using wood or stone balls. There are stones that traveled over 380 km to get to their current location, and heavier over 50 tonnes, which would have required 600 men to move them.